Technology is a wonderful thing; it’s brought us forward in leaps and bounds in all aspects of our lives. The same can be said for cars, too. 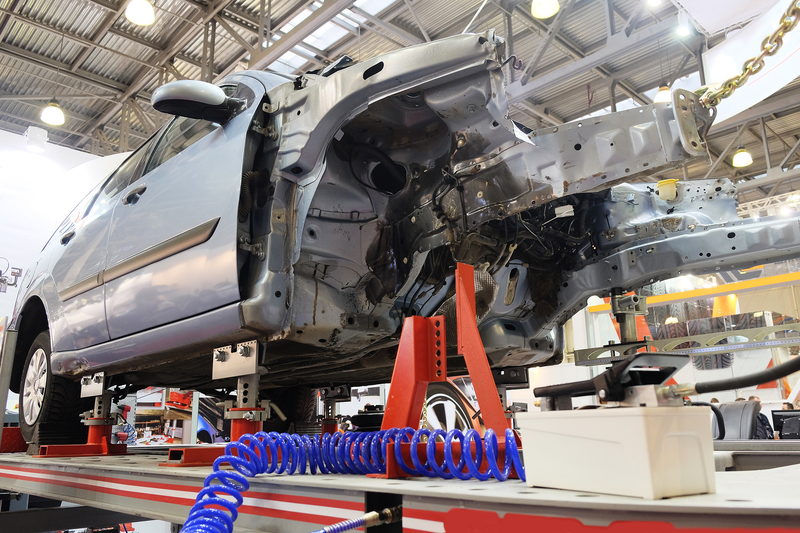 We have a vast array of technology and techniques at our disposal to ensure we can keep our broken cars on the road. It’s clever stuff. If you have a knock in an older car, it’s going to be lots of wresting with bent panels in a bid to get things looking straight again. That’s not the case with modern cars though, because they’re designed to have bumps and knocks. Obviously nobody wants to have a bump, but if you do, it’s now a doddle to fix them. 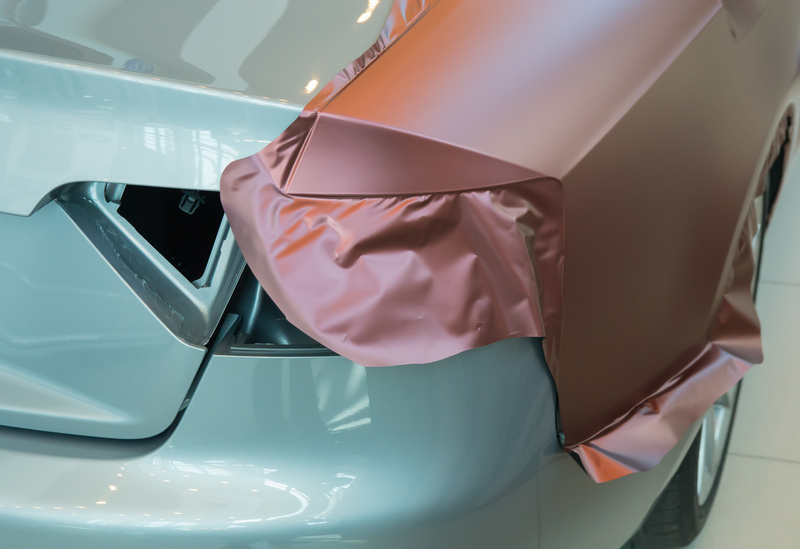 Most modern cars have big, easily removable panels that can be swapped in an instant. Also, the brace bars behind bumpers can, when a bit bent, be unbolted and thrown away and then a new one can fitted in readiness for your next fender bender! 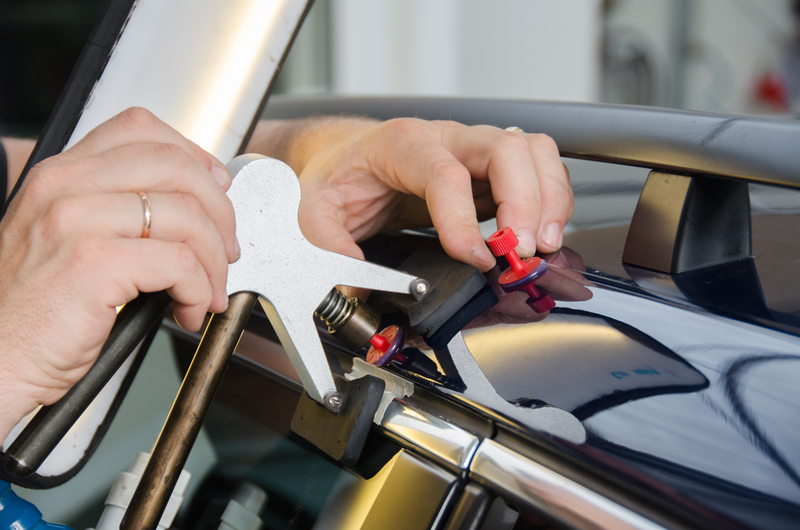 Years ago, if you dented your car or scuffed the paint, you were looking at a costly bill. Nowadays though, you can phone a man in a van who will come along and restore your car to its former glory for a small fee. 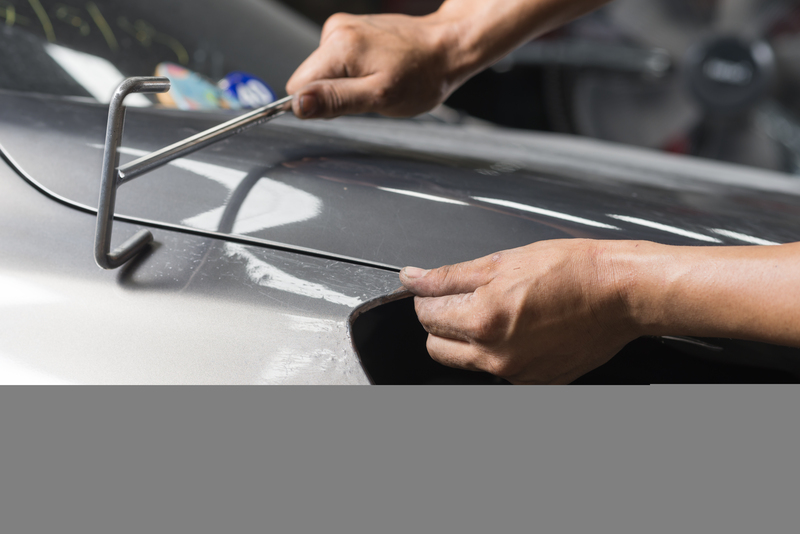 Known as ‘localised repair specialist’ they fix dings and scuffs in a few hours by working the metal with special tools, then addressing the paint via their van-mounted spray gun and air compressor, and all without the big bill you’d get from a body shop. Back when your dad was in school, cars didn’t have early warning systems. You’d just get a lot of sudden noise, then usually smoke followed by tears or shouting. Now though, cars are filled with sensors that can forewarn you of issues. 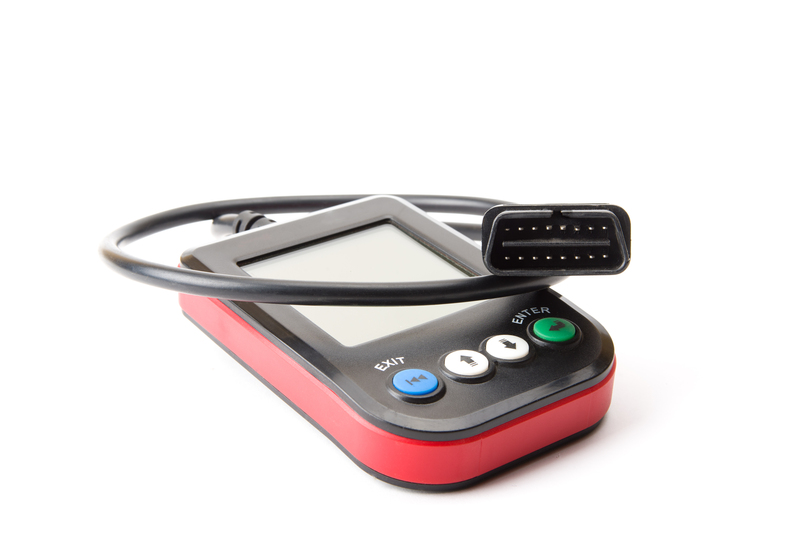 Not only does this mean you’re not going to spend all your savings on a new engine, it also means that the garage won’t bill you for hours of diagnostic work – the car has already told them what needs fixing. It’s 2017, so paint is very much a thing of the past. Back in the old days it was your only option, but now, the world is your oyster thanks to ever-increasing popularity of vinyl wraps. You can not only now have your car any colour you want, you can also have any design you want – the only limit is your imagination. And all for just £1,500 or so, and it only takes a day. And the best bit? If you get bored, you can change it just as quickly. Seriously, do we live in the future or what? No, we’re not talking about a fun little dance. We’re actually talking about the art of straightening your car after a smash. Jigs are nothing new; we’ve been using them for decades. However, the technology has moved on. In the early days, it was done by eye and then by a tape measure. Now though, it’s done with lasers and as such, microscopic levels of precision. So when you get your repaired car back from the body shop you can be safe in the knowledge that it’s as straight as a die.